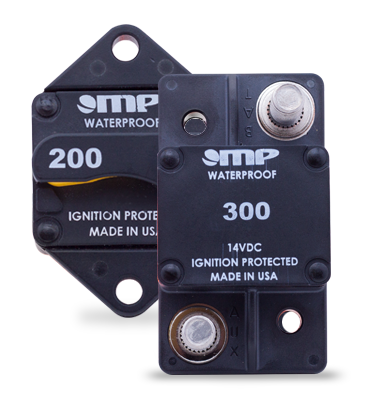 Available in ratings from 25 to 300 Amps, the 17 Series offers a robust thermoplastic material case enclosure, designed with superior moisture sealing, in standard surface and panel mount configurations. The MP 17 Series is designed as a drop-in replacement for existing surface and panel mountable configurations in the market today. New configurations available in Side by Side, Surface, and Easy Access 90° Panel Mount designs. 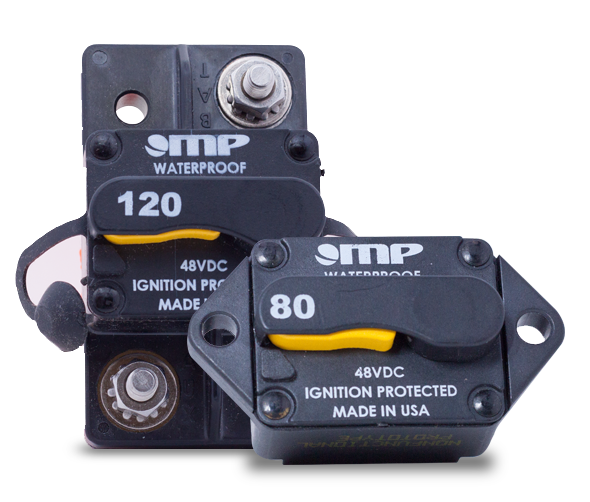 The Easy Access 90° Panel Mount configurations accommodate multiple breaker bus bar installations.